The Ultimate One Day GolfXperience at The Kapalua Golf Academy is for the golfer looking to make dramatic improvements to their golf game. Taught by Sean Lanyi and Kapalua's PGA Director of Instruction Ben Hongo, the morning session is devoted to mastering the fundamentals and technique for putting, green reading and all facets of the short game. 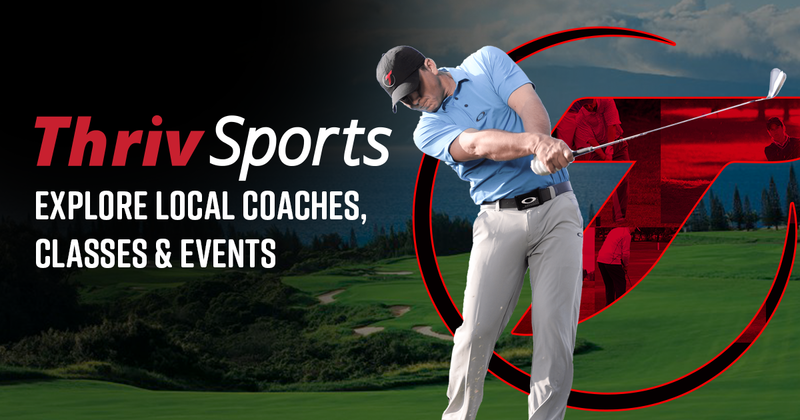 Enjoy lunch with the Pro's and spend the afternoon working on improving certain aspects of your full swing, learn to master basic fundamentals and manage your tendencies. Enjoy a 9 Holes Playing Lesson with Sean and Ben at the Kapalua Bay Course, teaching you how to implement the new skills in a pressure-free environment. Golfers receive their very own Blast Motion Golf system as well as video analysis with voiceover instructions and suggestions setup in a student locker to provide you with a resource for long term improvement!